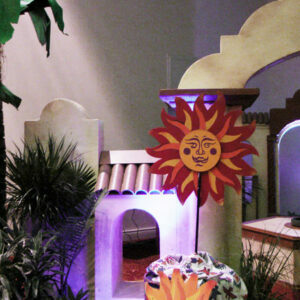 It’s not Cinco De Mayo without our Cinco De Mayo Props. Although it IS everyone’s best excuse to put a bunch of Corona’s in a bucket. 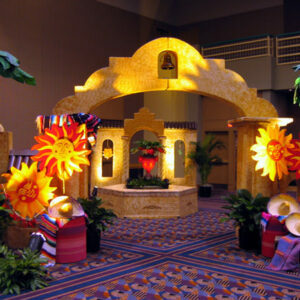 Every color Mexican props you can imagine! 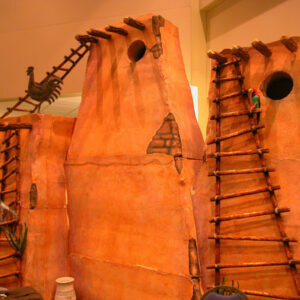 We have Mexican buildings and facades. 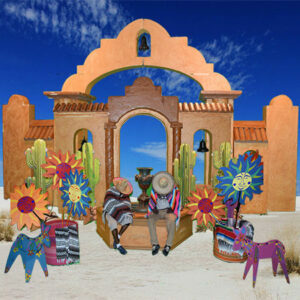 Colorful sunflowers, Sombreros and Desert Huts. 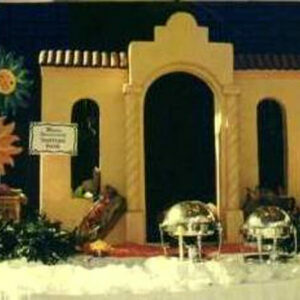 We also have all kinds of Mexican carts, Mexican props and Mexican decor. These are nothing short of perfect for your next Mexican Fiesta party. 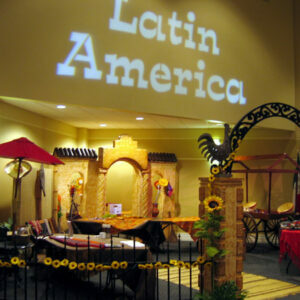 And you will also need our Mexican Photo Booth. Completely interactive. Links to all social media. So you can send your Sombrero photos immediately. But remember to tip your Sombrero to military bravery. Raise your glass to the Battle of Puebla. Because this was a personal victory for the city of Puebla. What’s the goal of these Cinco De Mayo props? 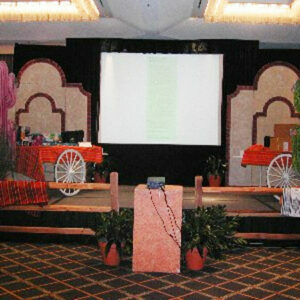 A whole load of fun while celebrating cultural tradition at the same time!